Great, but too many ads for other podcasts in the feed. In two special episodes of People Like Us: Inside Philadelphia, we’ll get a special look inside the making of this groundbreaking film that starred Denzel Washington and Tom Hanks, and the impact it has had around the world. 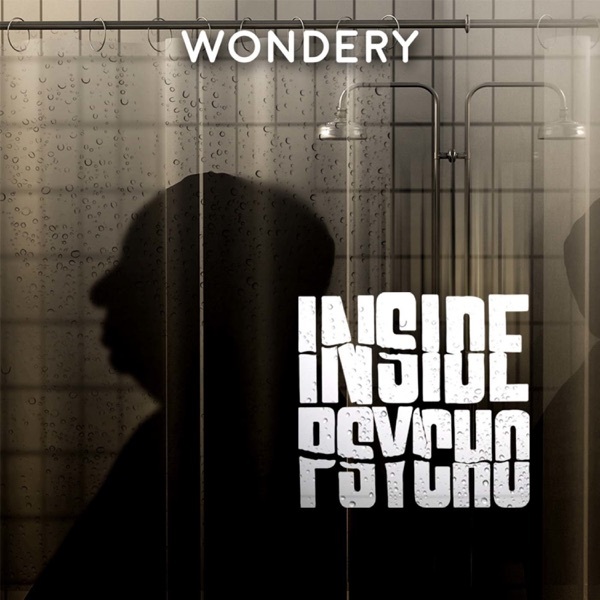 Stay tuned right here, on Inside Psycho, for the upcoming episodes. Time for a deep dive into all things “Psycho” with Rob Galluzzo, Sr. Editor at Blumhouse Productions, co-host of the SHOCKWAVES podcast, and creator of the documentary “The Psycho Legacy.” Rob and host Mark Ramsey swap some stories, including things that didn’t make the cut for Inside Psycho and tidbits about other films in the series. It’s a great way to generate chills even in the steamiest of summers.